The movie Titanic came out in 1997, but even though it has been 18 years, the movie is touched so many people that they are still talking it it even today. One of the biggest issues that fans still have with the movie is the death of Jack Dawson, and many fans have even come up with theories that show how he could not have possibly died in the icy waters of the North Atlantic. While some of you out there may be reading this and thinking that these fans have way too much time on their hands, some of the theories they have come up with are actually quite interesting! Here are some fan theories about the 1997 movie directed by James Cameron, Titanic. 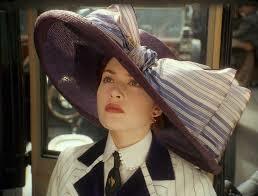 One very interesting theory about Titanic is the fact that Rose had some kind of mental breakdown. She was not in love with Cal, and when she did try and kill herself, the pressure and strain of her special status made her have a nervous breakdown. All of Rose’s encounters with Jack took place within her own mind, as she struggled to regain her sanity. The fact that she chose to stay on the ship was the first sign of her returning sanity, and the fact that Jack died in the end simply meant that she no longer needed him because she was now being who she truly was. When the crew tell old Rose that there was no proof Jack ever existed, her reply said it all when she said that he existed only in her memory, just goes to show that Jack never existed at all because her mind created him in the first place. Another very interesting Titanic movie theory is the fact that Jack may have been from the future. Though the time period of the Titanic movie is supposed to be 1912, but the way that Jack acts, and even talks, suggests that he is not from this time period. Also, Jack does mention things like the Santa Monica pier, which did not exist until 1916. 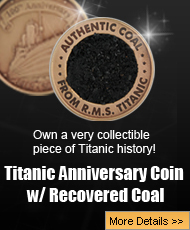 Clearly, Jack had to be a time traveler, and he was hanging around 1912 when fate got him onto the Titanic. However, the good part about the time traveler theory is that Jack does die at the end, but he does not really die, and ends up being transported to another time and place for more adventures. Now, this theory is definitely one of the most bizarre ones ever, and its tied to the movie, The Great Gatsby. 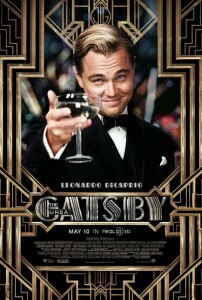 Anyone that has seen the Gatsby movies knows that Leonardo DiCaprio played Jay Gatsby. 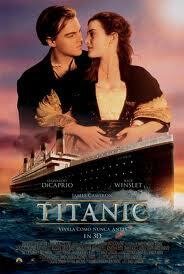 The theory also has Jack Dawson being a time traveler too, and he poses as the bohemian artist. However, at the end when he dies, he actually doesn’t, and ends up going to New York. 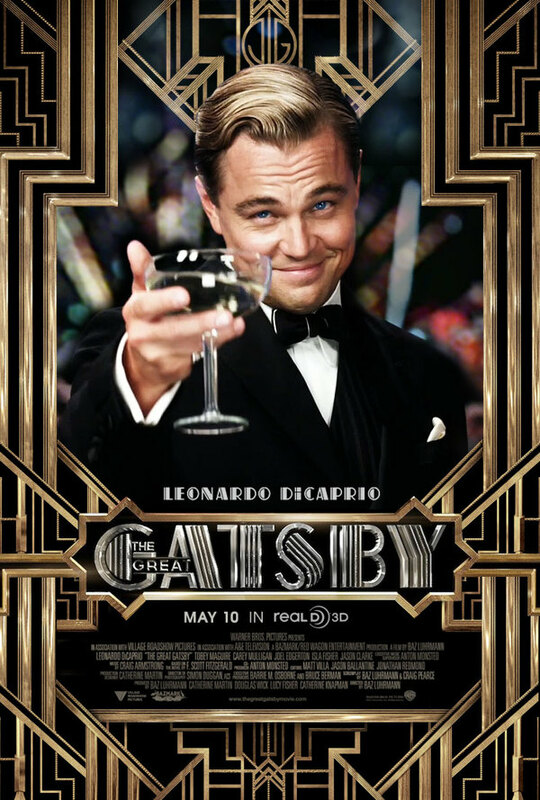 Though he escaped death once, he doesn’t escape death for good, and ends up dying as Jay Gatsby. The movie Titanic is one of the biggest movies of all time, but there are many fans who love it, but also hate it because of the death of Jack Dawson. 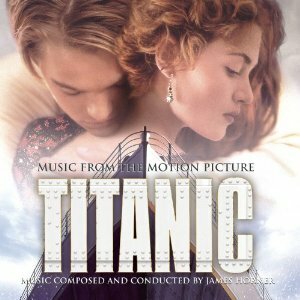 However, in order to see to it that Jack Dawson lives on, there are a lot of very unusual theories that also explain some things that happened in the movie. The most interesting theories involve Rose having mental issues and Jack Dawson actually being a time traveler. The theories are quite unusual, but admittedly, they do explain a few things in the movie that fans have always wondered about. James Cameron himself said that Jack Dawson had to die, and it did teach Rose how to be on her own, and she had a happy life. Though fans of the movie hate the fact Jack Dawson died, even the writer and director himself said that his death was necessary, and it also made the movie more haunting, tragic, and most of all… beautiful.